Trust your carpets to Go Green Carpet Cleaning in Northern Colorado. 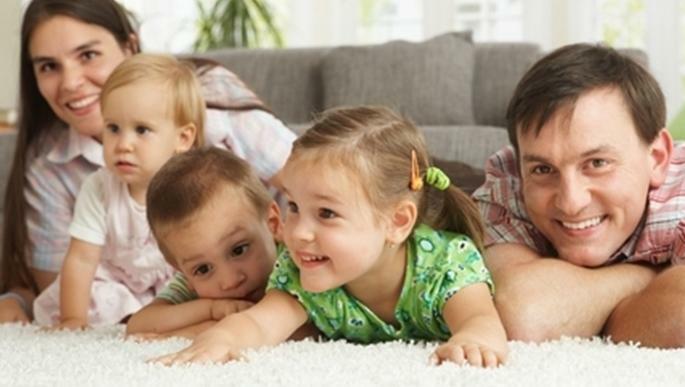 WOULDN’T IT BE NICE TO HAVE THE PEACE OF MIND THAT YOUR CARPETS ARE THE CLEANEST THEY CAN BE, SAFE FOR YOUR LOVED ONES AND NO CHEMICALS THAT HARM THE ENVIRONMENT? 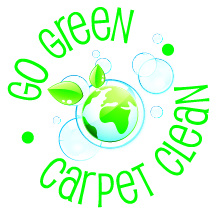 Go Green Carpet Cleaning in Northern Colorado. We are a unique, low moisture all natural (no chemicals) carpet cleaning system. Safe for you, your loved ones and the environment! Locally owned and operated serving all of Northern Colorado. Your carpets will usually dry and be ready to use in less than an hour! Isn’t that better than endless hours or even days as with wet or “steam” methods? No harsh chemicals here! Nothing but a fresh pleasant aroma is left to remind you of the most pleasant and thorough carpet cleaning experience you’ve ever had. Technology is always evolving, and so are we! Our northern colorado carpet cleaning technicians are enrolled in on going training and education to make sure we offer you the very best results possible. Steam cleaning, the original carpet cleaning method, is actually hot water extraction. There is no steam involved. Hot or warm water is mixed with a detergent and sprayed on the carpet at 400 to 500 psi. Then the water is sucked from the carpet. Kind of like a pressure washer – no scrubbing or rinsing – just spraying at high pressure and then sucking out as much as possible. It is impossible to extract all of the water that gets forced deep down into the carpet and pad and sometimes subfloor – hence the incredibly long dry time. This can cause mold and germ growth and why stains reappear as the carpet dries. We vacuum first with a hypoallergenic filtered vacuum. Then we apply a bio-degradable encapsulation cleaner. We then use a special cleaning pad with our random oscillating machine that literally scrubs all sides of the carpet fibers. We then re-vacuum and groom the carpet. Most carpets will be dry in less than an hour and can be walked on immediately. We also offer specialized services to help maintain your carpets at their best. What is the definition of “Green” cleaning? Green cleaning can be defined as “effective cleaning that protects health without harming the environment”. The federal government first defined “green” and “environmentally preferred purchasing” as “products and services that have a lesser or reduced effect on human health and the environment when compared with competing products and service that serve the same purpose” with Executive Order 13101 in 1998. ARE YOUR CARPETS AS CLEAN AS THEY CAN GET? LET US HELP. 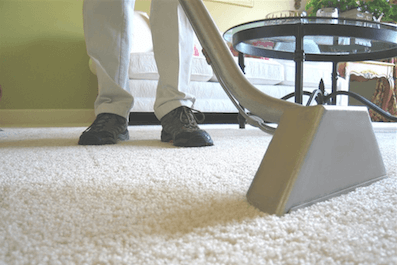 You deserve to hire a local company that specializes in carpet cleaning in northern Colorado. Trust your carpets to Go Green Carpet Clean in Greeley.